Kingdom Come is my favorite comic book miniseries/graphic novel of all time. I know how much Mike D loves his fan movies so when I discovered this was in production I knew I had to post it here at CCD. 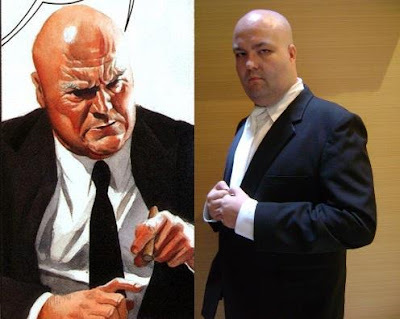 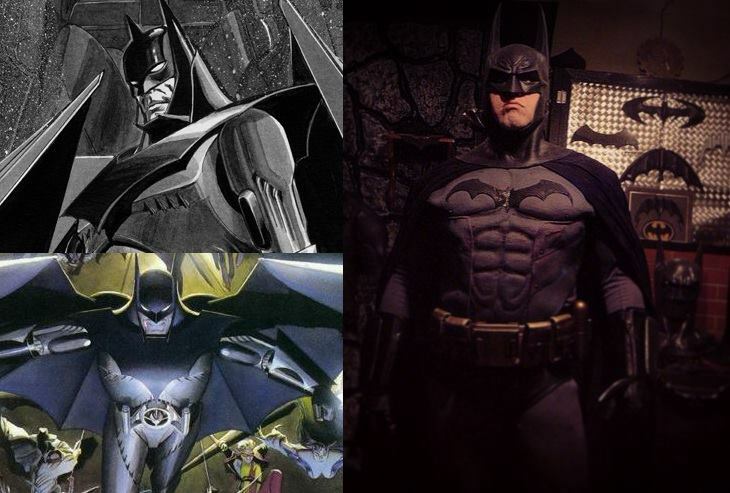 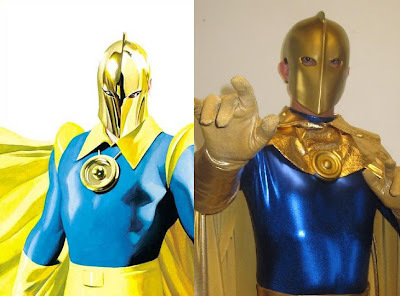 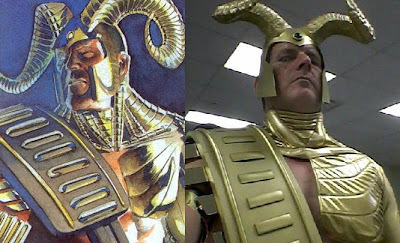 It's very hard to replicate comic book stories in live action and I appreciate the skill of the cosplayer who brings life to these larger than life characters. 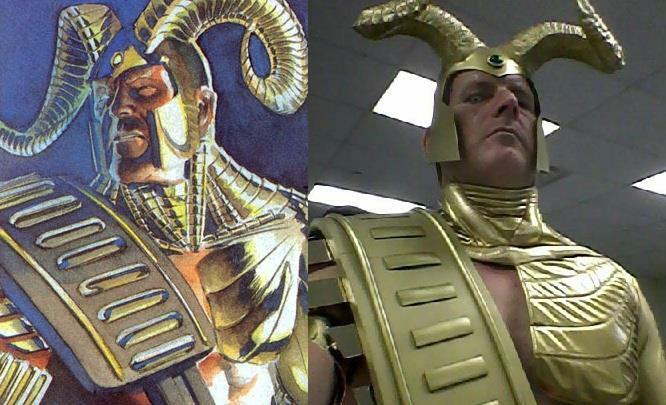 Remember this is all done on the cheap and looks better than it has any right to. 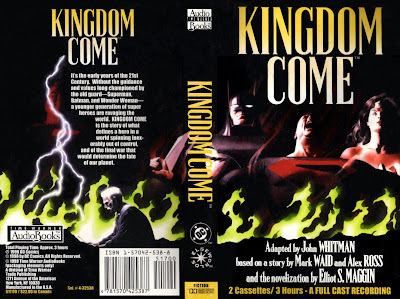 Kingdom Come is a four-issue comic book mini-series published in 1996 by DC Comics under their Elseworlds imprint. 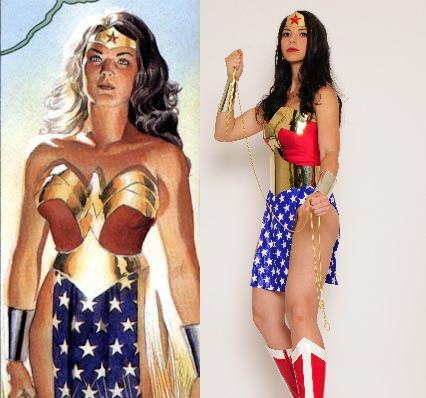 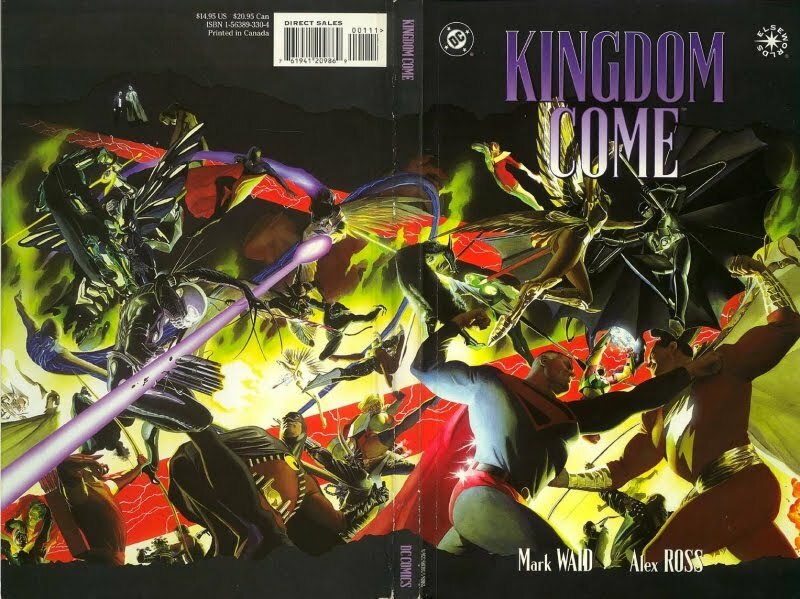 It was written by Alex Ross and Mark Waid and painted in gouache by Ross, who also developed the concept from an original idea. 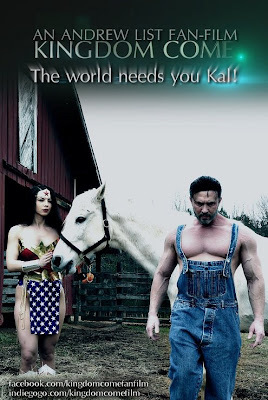 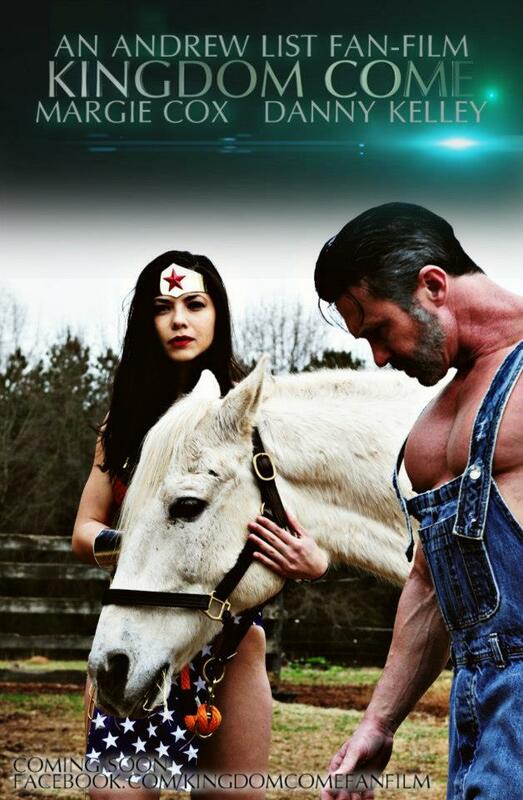 This Elseworlds story is set in a future that deals with a growing conflict between "traditional" superheroes, such as Superman, Wonder Woman, and the Justice League, and a growing population of largely amoral and dangerously irresponsible new vigilantes, in many cases the offspring of the traditional heroes. Between these two groups is Batman and his assembled team, who attempt to contain the escalating disaster, foil the machinations of Lex Luthor, and prevent a world-ending superhuman war. 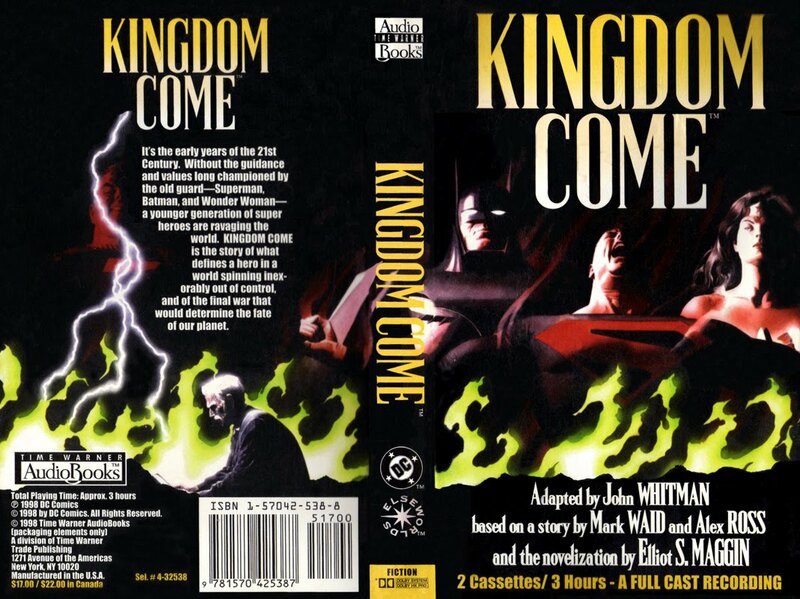 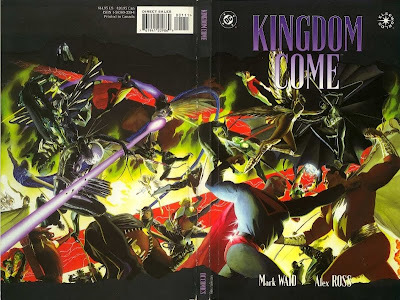 When I used to drive to and from work I would listen to this abridged version of the Kingdom Come audiobook. 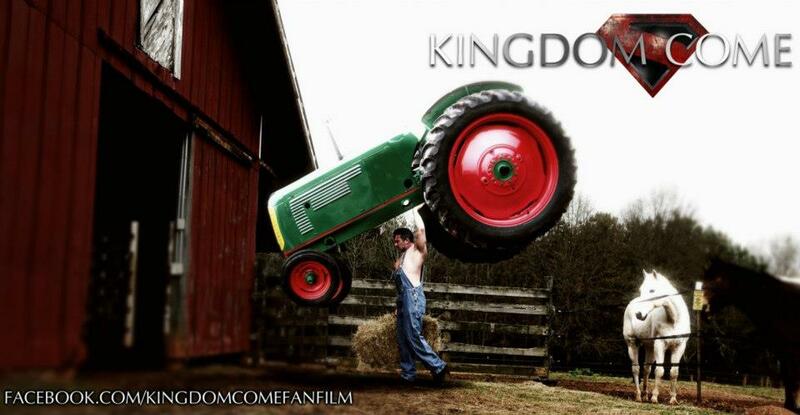 It has full sound effects, music and some cool voice acting. 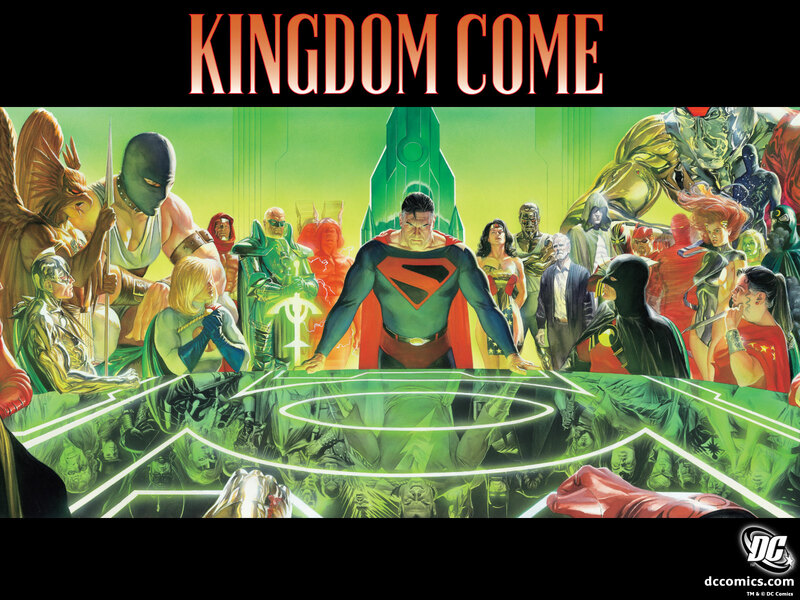 Kingdom Come is the Holy Grail of animated movies for me and I wish DC had this one in the pipeline. But it has to be done right or you should never bother. 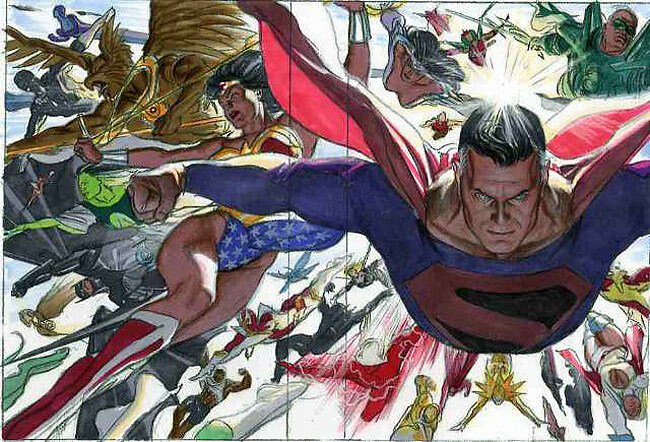 It's the best of the DC Universe in a story that pushes the characters into new and exciting directions. 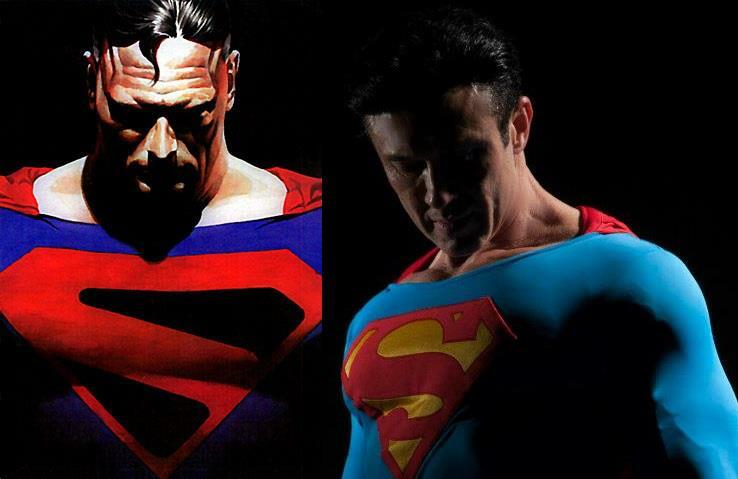 Very satisfying to an old time fanboy like me. You can read the state of the production by following the link below.